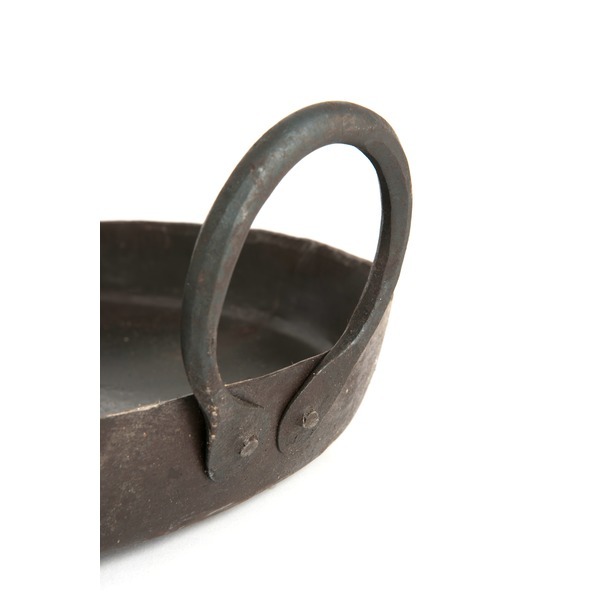 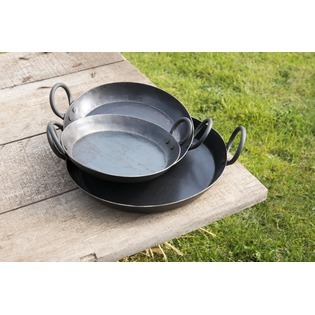 These traditional paella pans made in India are ideal for cooking a delicious meal for the whole family. 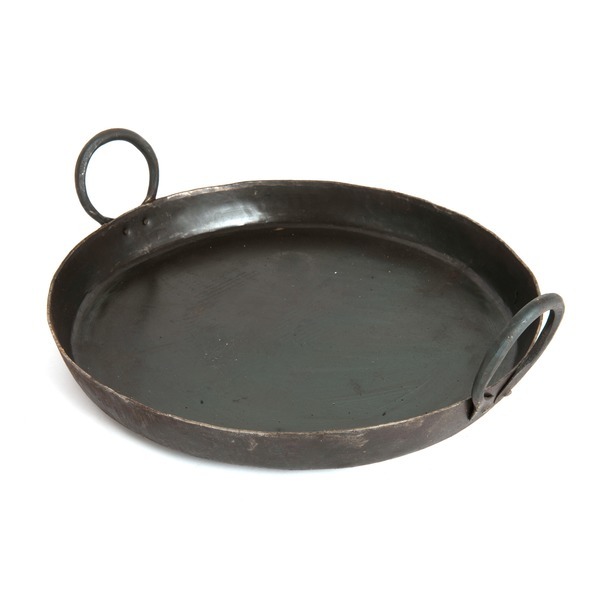 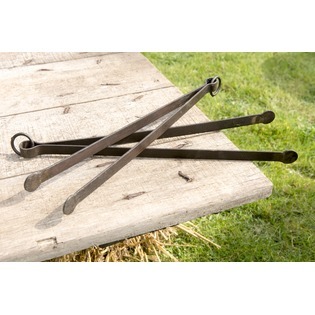 Made from heavy cast iron, giving you an authentic cooking experience at home. 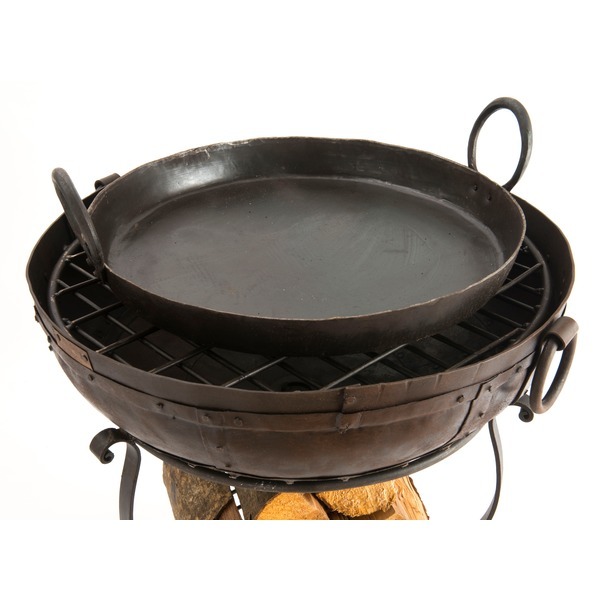 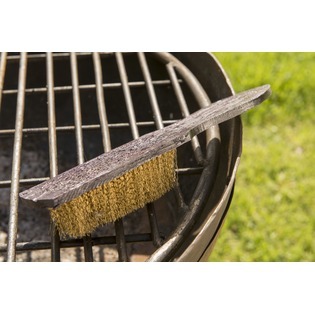 Paella in image is 52cm on a 60cm recycled fire bowl, recommended for bowls 60cm and over. 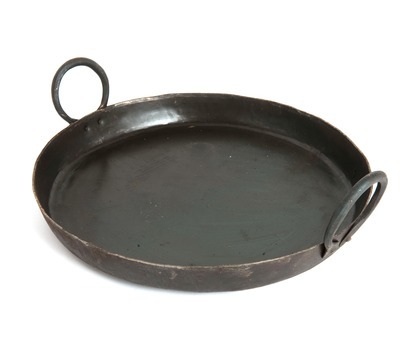 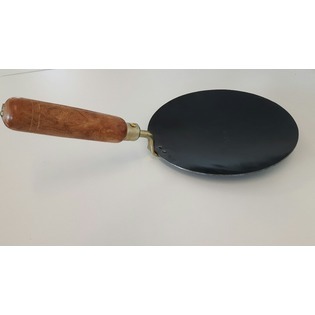 92cm pan is recommended for bowls 100cm and over.